Shop All the Delicious Products Available from Popcorn Girl. Edible Gifts for Your Entire Office or Show Your Client Appreciation. 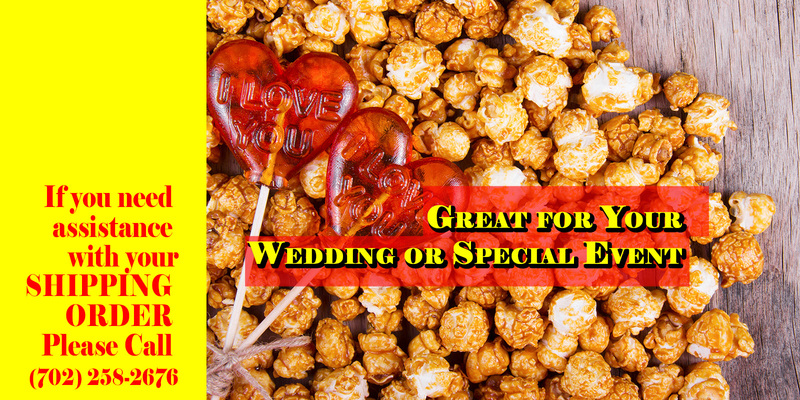 Enjoy Your Favorite Snack at Your Next Event or Special Occasion. Great for Watching the Game or as a Gift for that Special Sports Fan. Fresh made fudge in all your favorite flavors available by the pound.